Isn’t this just about the time of the year when you suddenly realize that your deck is inadequate? That there is not enough room around the table to pass by nor can you fit a decent seating area where you can have more than three people seat and chat at a time? 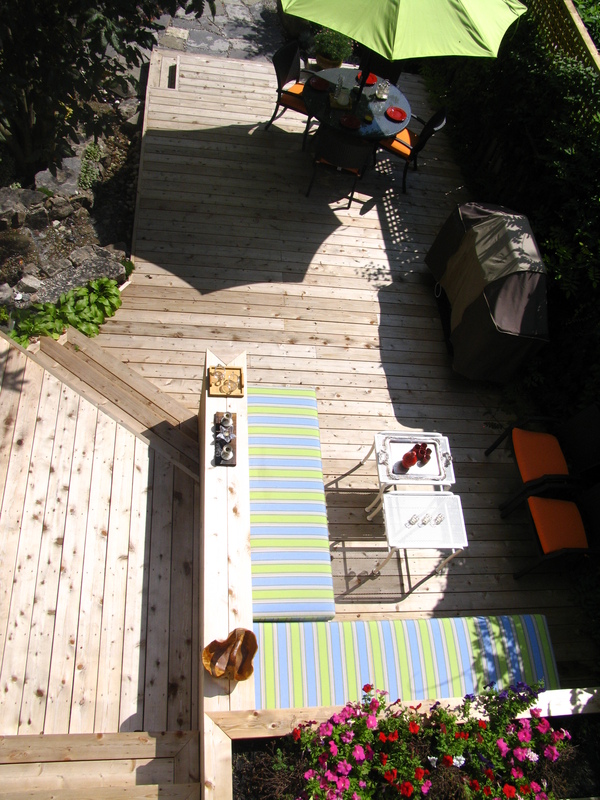 One level deck that is higher than 24” off the ground will require a railing; unsightly, most likely, unless expensive. 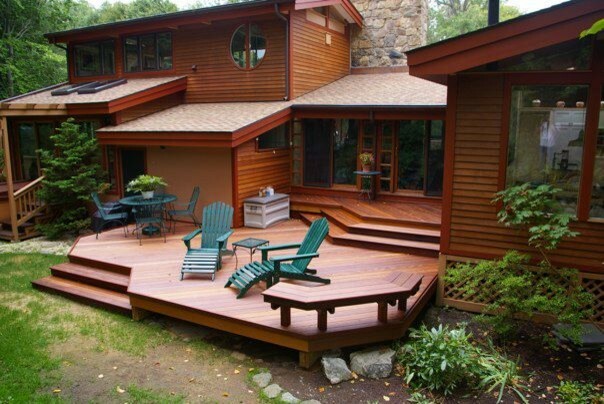 A way around it: build a two-level deck to split the height in two and get rid of railing as much as possible. 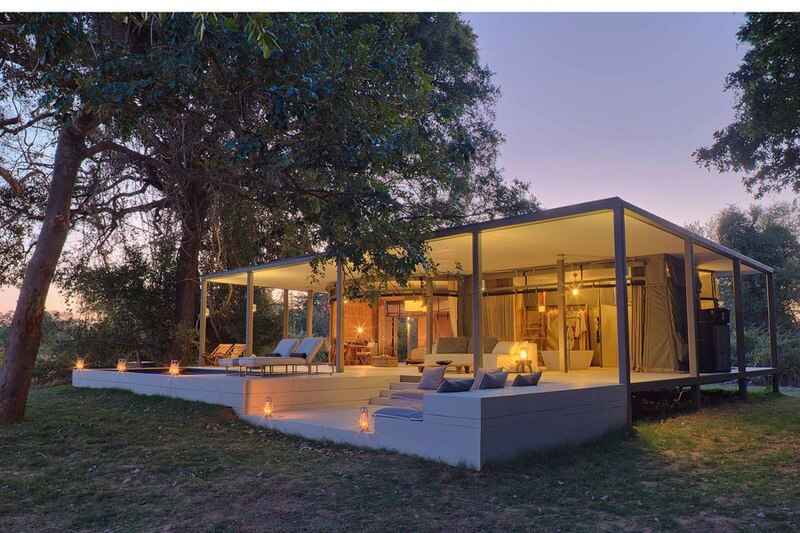 You can then comfortably split the two main functions of your outdoors, eating and lounging, between the two levels. This will de-crowd your space, split the conversation areas and allow you to furnish with ease.